Is ENMU The Right University For You? Eastern New Mexico University (ENMU) is both mine, and my sister’s, alma mater. I received my MBA from their online program and she received her BFA in theatre on campus. Maybe this is a school you’re considering attending. If so, this is the page you need to be reading. You're getting your information from someone who's actually been through the process. You can read about my experience in Portales and at ENMU here. Located in Roosevelt County, New Mexico, Eastern New Mexico University is the most recently established university in the state. It was legislated in 1927 and was formally opened in 1934 after the Great Depression in the late 1920s and early 1930s. It first operated as a community college that went by the name Eastern New Mexico Junior College. Six years after opening, it finally offered a bachelor’s degree and was renamed Eastern New Mexico College. In the late 1940s, it was accredited by the North Central Association of Colleges and Secondary Schools as a liberal arts college. In 1949, master’s degrees were offered and the institution was renamed Eastern New Mexico University. The main branch of Eastern New Mexico University is currently located in Portales. The university has four colleges: College of Business, College of Education and Technology, College of Fine Arts, and College of Liberal Arts and Sciences. It also has one graduate school that offers courses in Anthropology, Mathematics, Business Administration, and Education among many others. This is the branch my sister and I both attended. I was on campus for a year, and then I moved back to Albuquerque. My sister stayed on for all 4 years. I finished my MBA via the ENMU online program and it was a wonderful option for a non-traditional student such as myself. My sister LOVED the small town vibe. She could walk pretty much everywhere she wanted to go and she was able to live in a house close to campus with 2 roommates because rent was so affordable. She preferred the smaller classes and the fact professors knew her name. 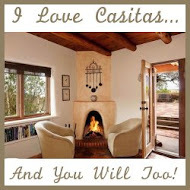 This is why she loved Portales so much. I found the graduate program to be comprehensive, although it’s only 30 hours. The MBA program only offers specialization in accounting, requiring an additional 9 hours to complete. I was disappointed that ENMU does not offer the specializations that UNM does, but a complete online degree program is something UNM lacks and ultimately swayed my decision. ENMU Portales is one of the most affordable schools in the state and that makes it particularly appealing to students. Whether an undergraduate or graduate student the price of tuition is always a consideration and ENMU provides very good value for the cost. 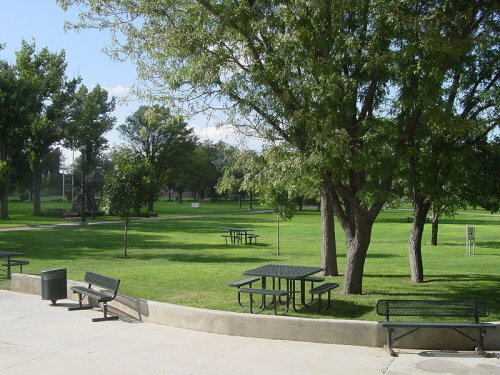 The ENMU Ruidoso Campus is a community college established in 1991 and an official branch of ENMU, which was granted branch status in 2005. It offers two-year academic and vocational courses; as well as Certificates of Completion, Association of Arts, Associate of Science, and Association of Applied Science degrees. 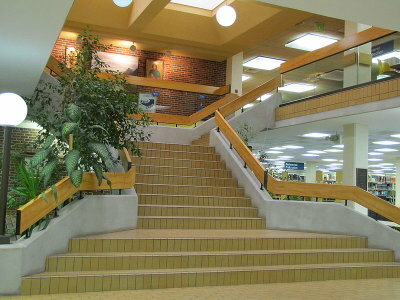 Adult education programs and workshops are also offered in the branch. The campus also operates as a Career Center that offers employment services to employers and job seekers alike within the Lincoln County. The ENMU Roswell Campus is also a community college that offers two-year courses. It was established in 1958 and has been offering a variety of programs since then. ENMU also has an athletics department that participates in the NCAA Division II Lone Star Conference. Some of the sports they are known for are basketball and football. The mascot is a greyhound and the colors are silver and green. Go Greyhounds! Some of the most notable alumni are former Governor Juan Babauta, Chief Justice Edward Chavez, former Treasurer of the United States Katherine Ortega, film director Daryush Shokof, former CNN anchor Kysa Daniels, and writer Jack Williamson. Choosing a university that meets your needs is not an easy task. But you’ll know the right one when you find it. 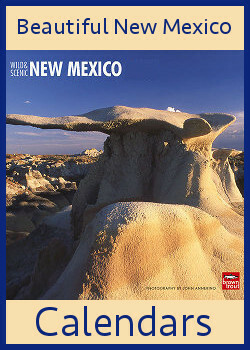 You can find more information on New Mexico universities here. 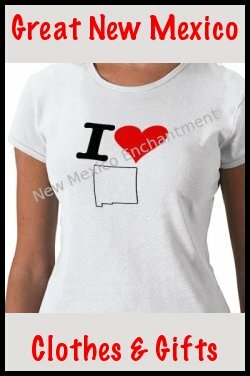 Or, you can read about all the educational institutions in New Mexico here. You can visit the official ENMU website here. College is all about achieving your dreams, and Eastern New Mexico University just might be the best way for you to achieve yours.